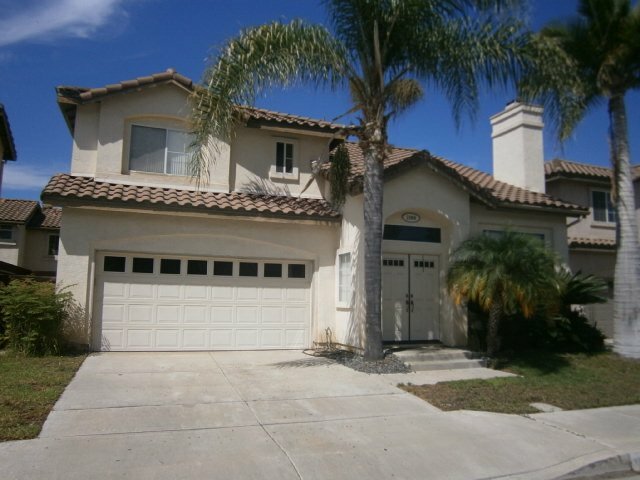 Exceptional 2-story home in the desirable Eastlake Greens community. 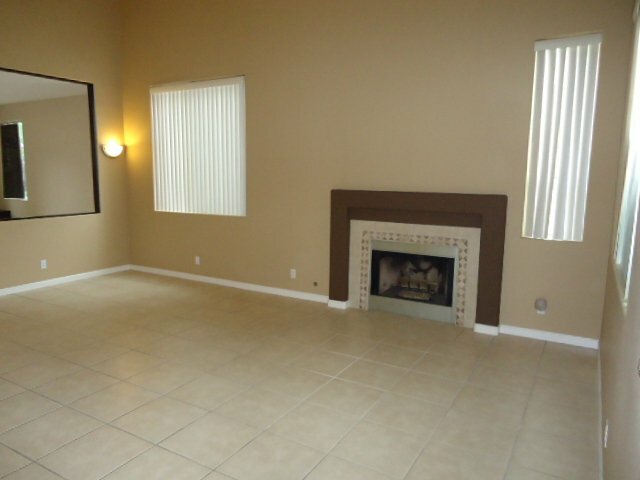 Spacious floor plan with vaulted ceilings and plenty of light. 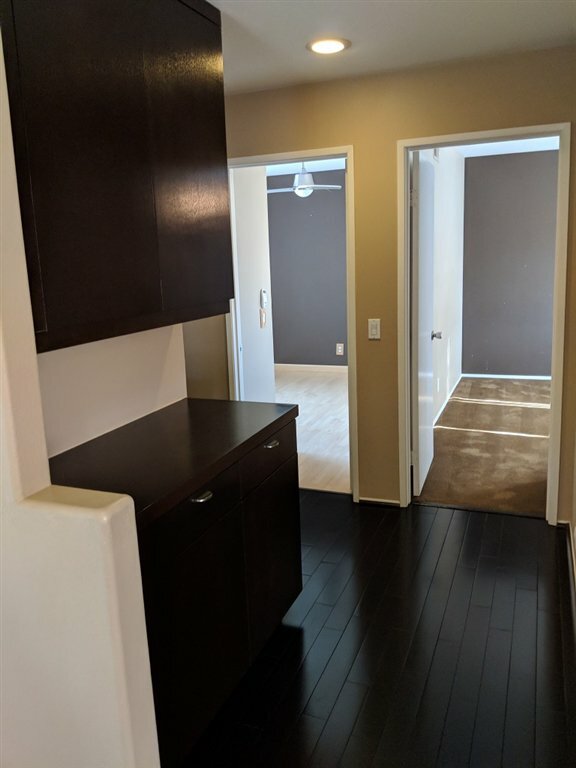 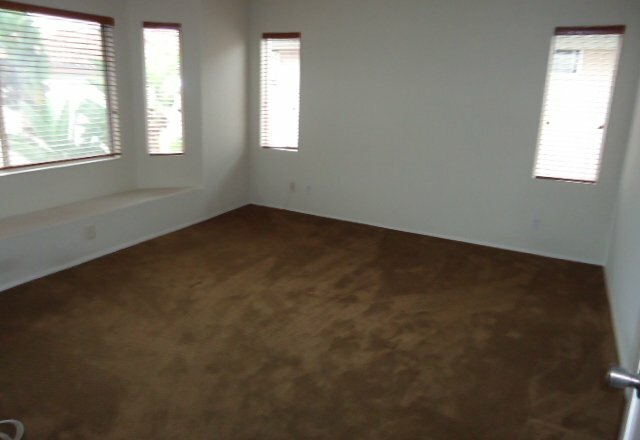 Hardwood flooring, tile & carpet. 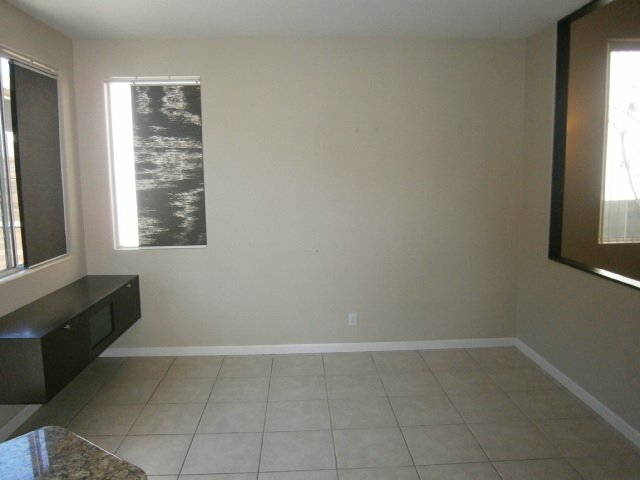 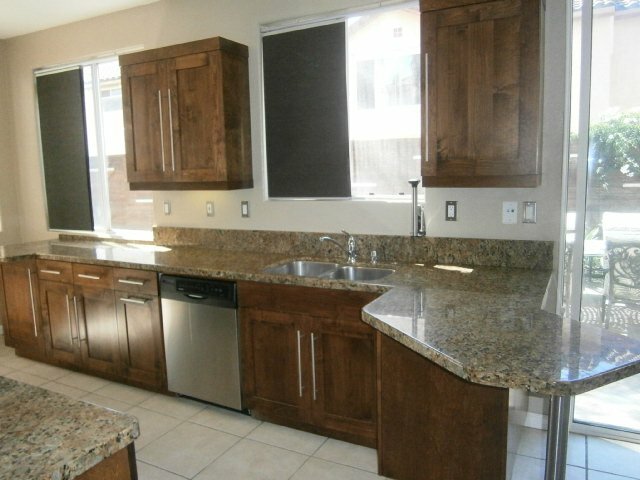 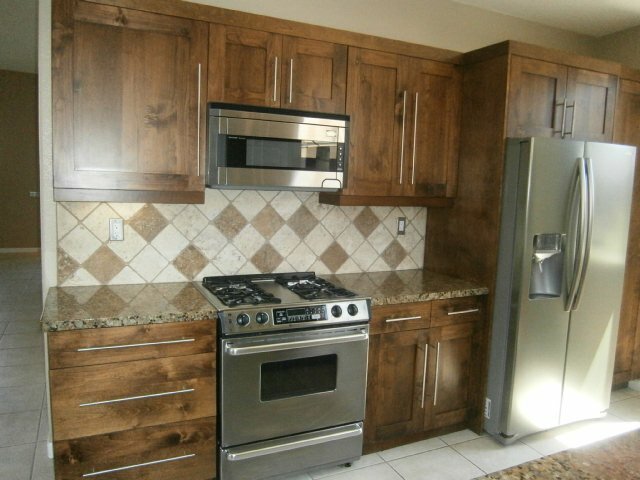 Kitchen includes granite counter tops, stainless steel appliances, custom cabinetry and window shades. 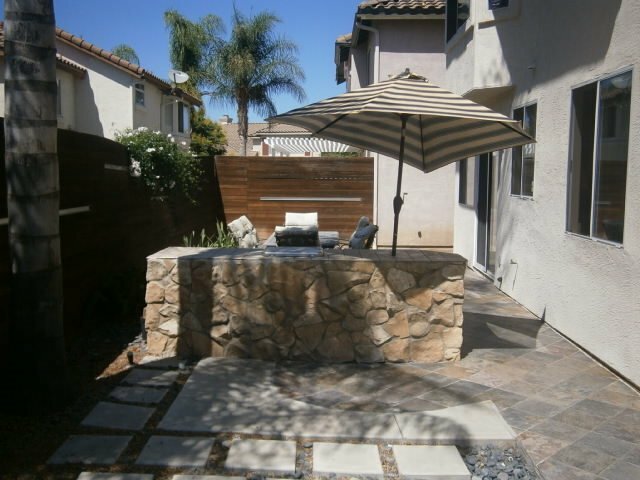 Backyard is great for entertaining. 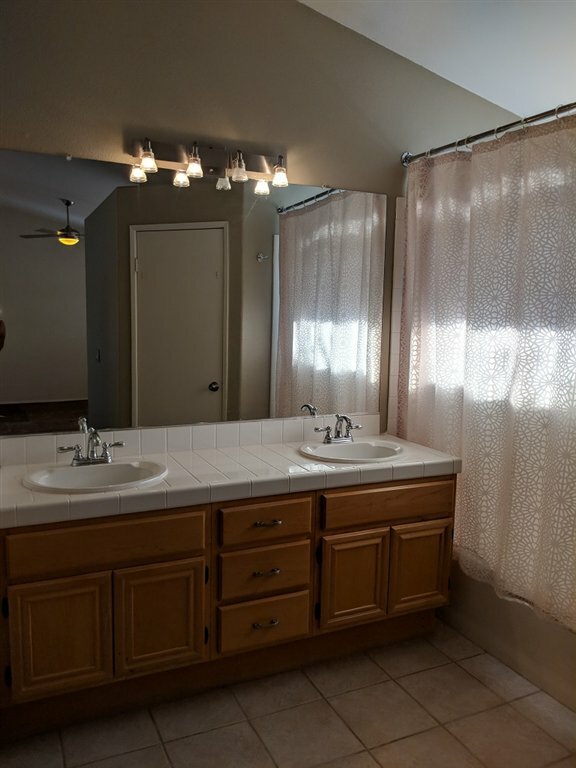 Complete with 2-car garage and AC. 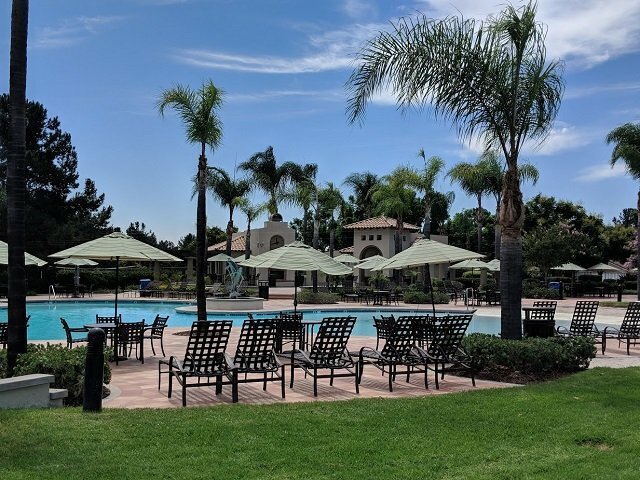 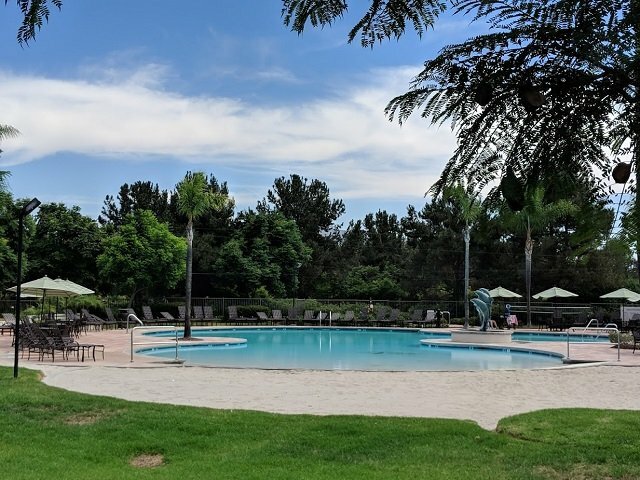 Community features 3 different swimming pools and clubhouse., basketball and volleyball courts. 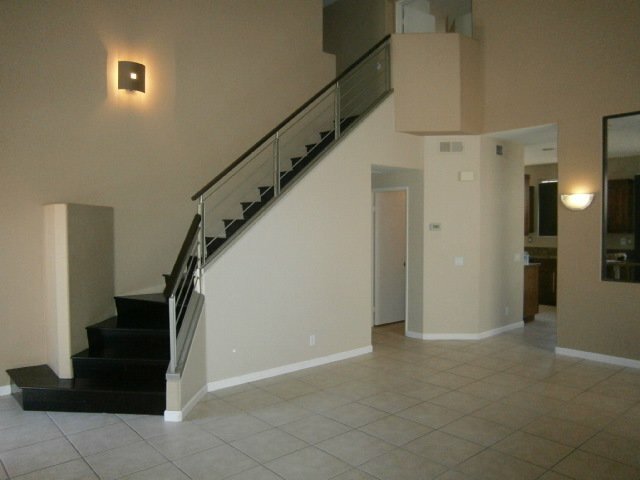 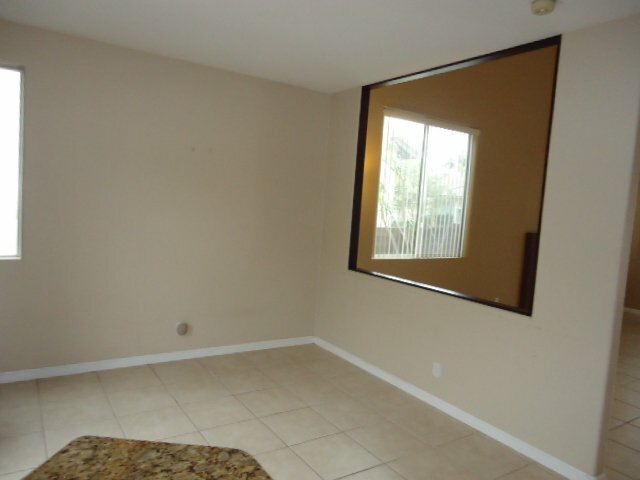 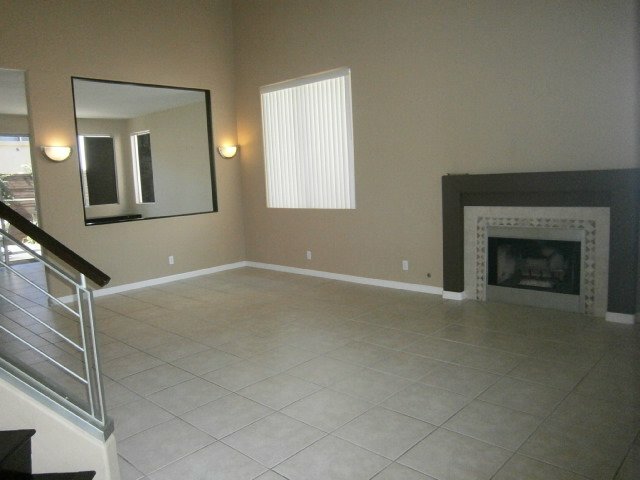 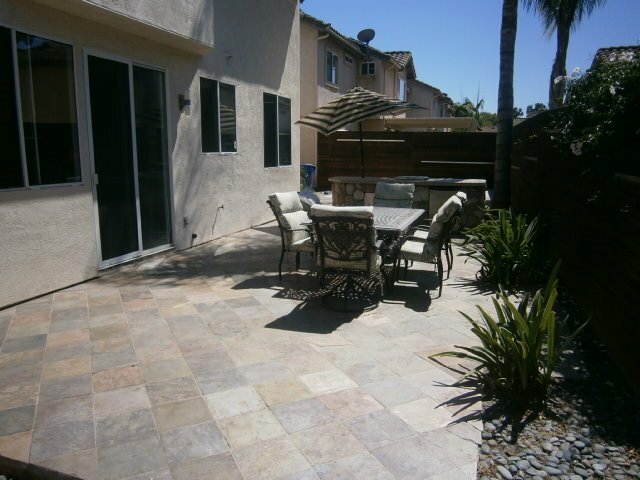 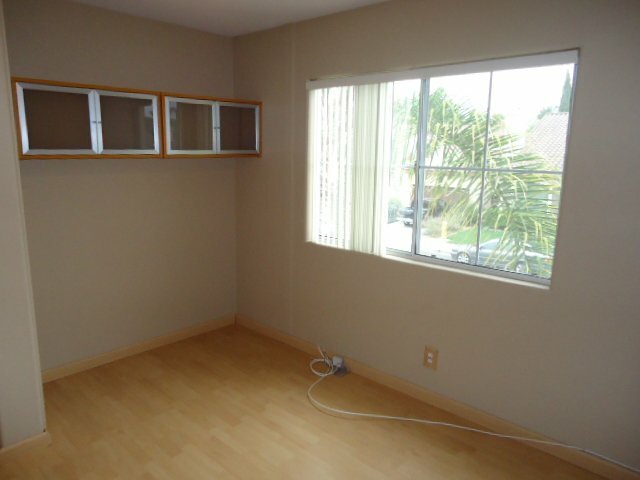 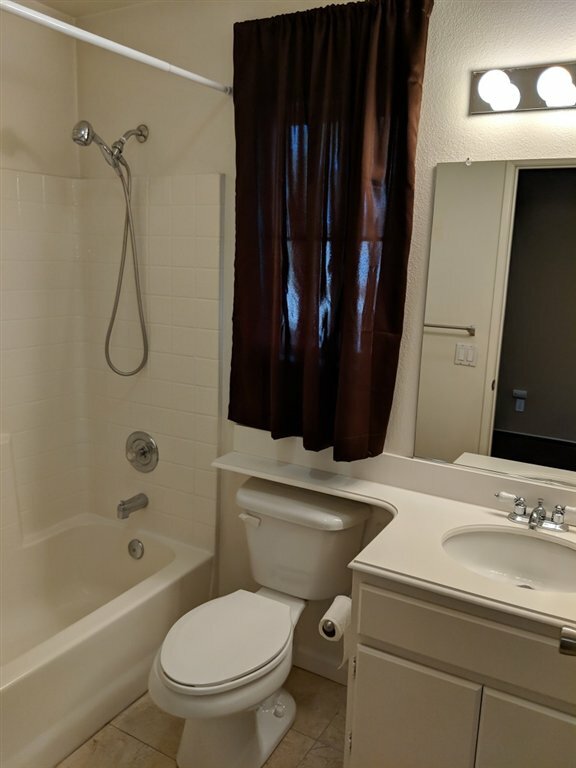 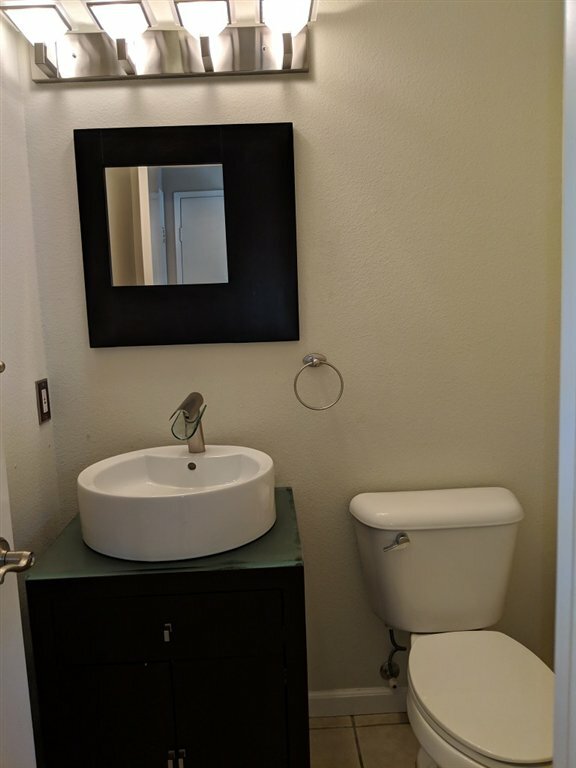 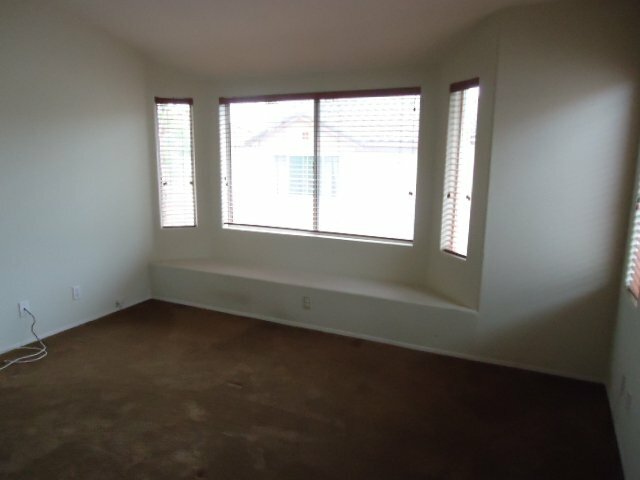 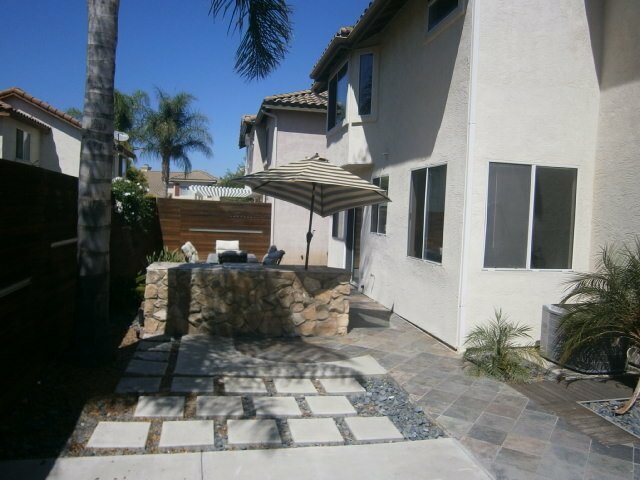 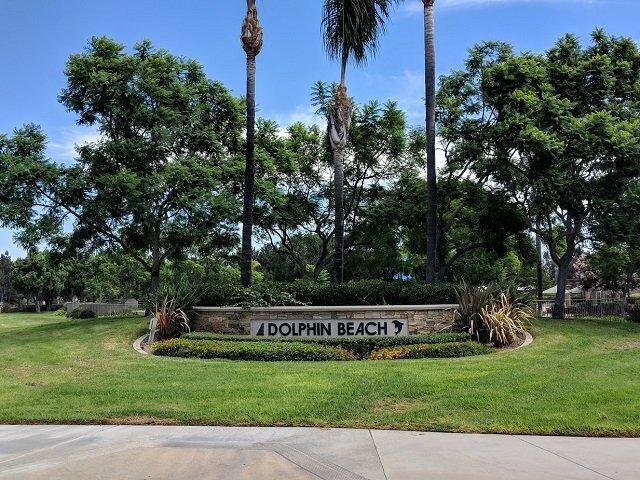 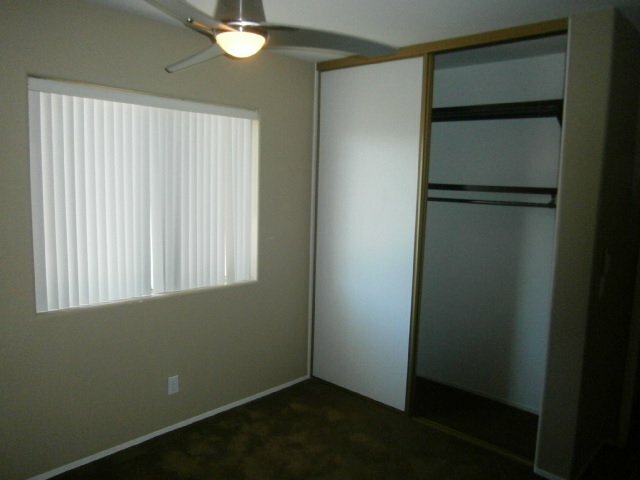 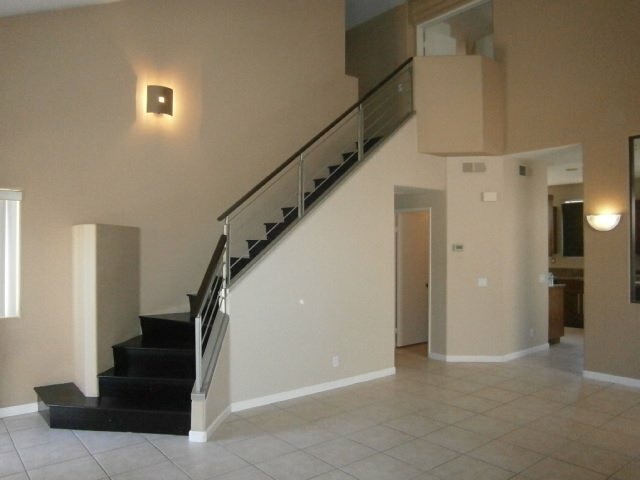 Near schools, golf course, freeways and shopping.